I am a mother of one, a psychological wellbeing practitioner, trainee yoga teacher and life coach. My interests in child development, attachment theory and maternal wellbeing have formed the basis of my studies and career, and I have years of professional experience in these areas. When I became pregnant I felt confused by much of the parenting advice that was out there and when I came across attachment parenting I knew this was what I had been looking for. After experiencing the rewards and benefits of this parenting approach myself I became determined to share this with other mums. I have a special interest in attachment parenting with babies and in particular the interactions between mum and baby and its impact on maternal wellbeing. 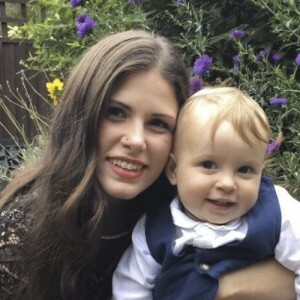 I share my passion for attachment parenting and its links to maternal wellbeing by blogging about my own experiences, running wellbeing workshops for mums, and of course in my role as an APUK group facilitator.